A new venue is opening in Chapel Allerton on July 11th. The Woods will be a three-storey venue with a restaurant, a day-space for children's events and The Canopy, a space for performances and cinema. Trombonist Matt Ball has been in touch to spread the word about the first three jazz gigs scheduled to take place at The Woods over the coming weeks. See The Woods website for more information. Led by the captivating pianist and vocalist, Anthony Kinsey, who blends the cool sophistication of Frank Sinatra and Dean Martin with the contemporary style of Michael Buble and Harry Connick Jr with a splash of classic Billy Joel. Rising UK vocalist Anya Faull brings a fresh and modern twist to an accessible jazz, soul repertoire including well-known classics and contemporary songs. 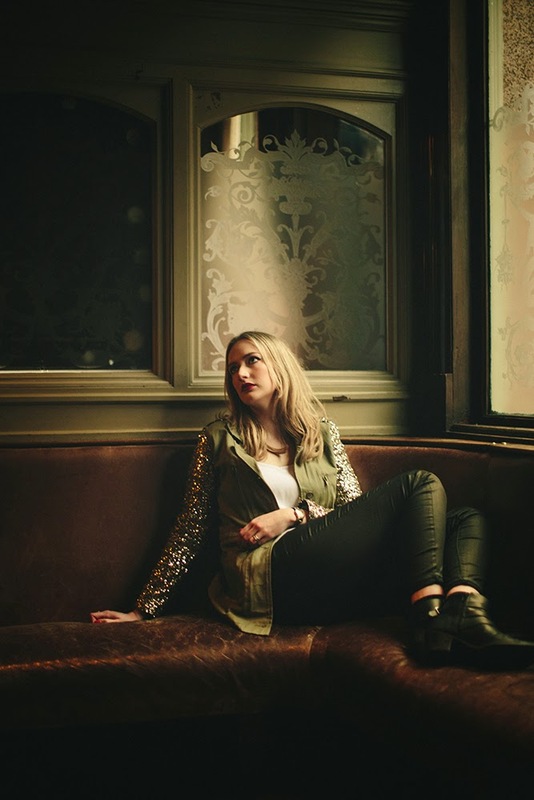 Taking influence from singers like Minnie Riperton, Eva Cassidy and Liane Carroll, Anya showcases her unique vocal quality with a band featuring some of Leeds' finest musicians. Vocalist and trombonist Matt Ball is in high demand as a session musician working and recording with Elbow, Atomic Kitten, Candi Staton, Gloria Gaynor, Peabo Bryson and The Temptations to name but a few. His own group has performed at many venues and jazz festivals including Ronnie Scotts.